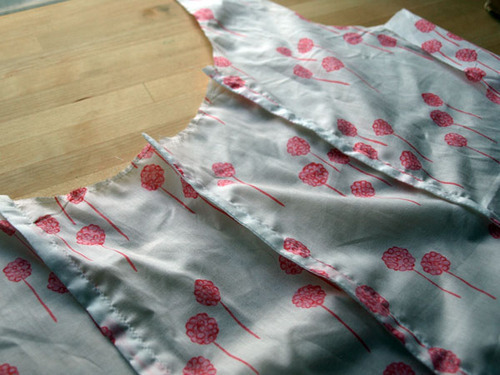 Working on a quick little project in voile: a simple, lightweight pijama top. 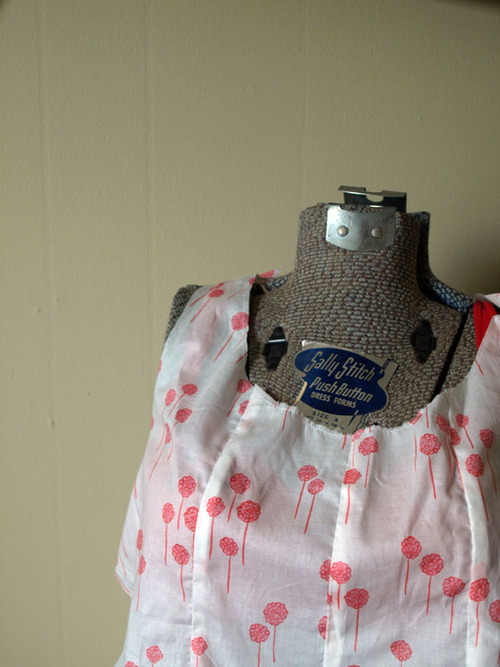 …Thinking about making some blouses next. round pillows: yay or nay?